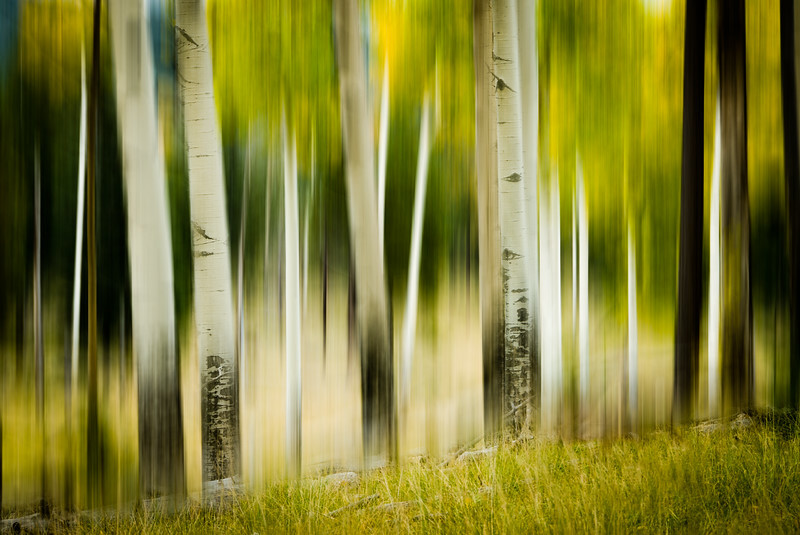 A little motion was added to the turning Aspens in New Mexico. It makes for a more This is available is several framing options along with greeting cards. Remember there is a 30-day money back guarantee.